Printed Africa in the middle with Two Little statue artists climbing the pyramid & reaching for the stars. Open30 minutes before start of show. Cell phones, photography and recording of the performance. ​Popular Hip Hop artists with the lineup still to be confirmed. 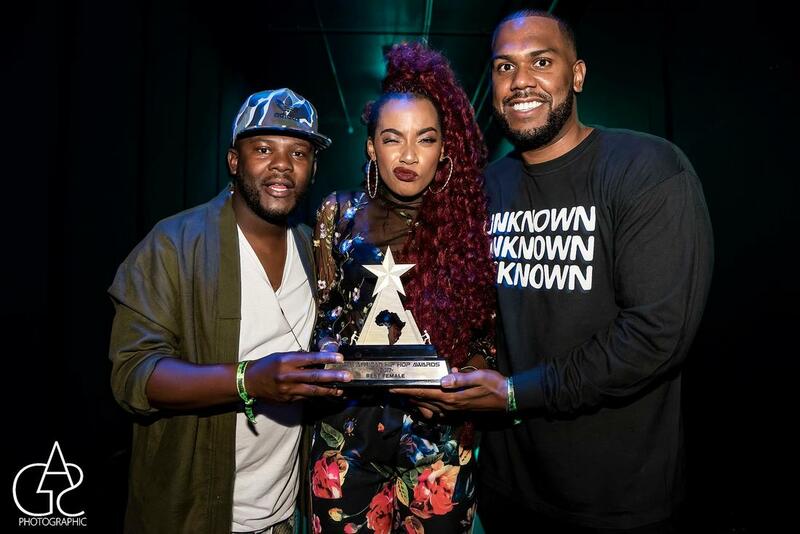 Public votes are only open to the Top 7 categories: Best Collaboration, Best Remix , Best Female, Best Hip Hop Radio Show, Best Male, Best Video and Song of the Year. 2. 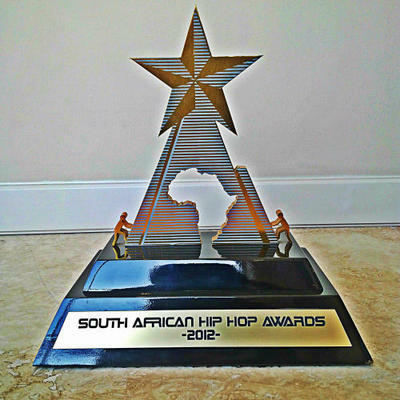 Online – public can register at www.sahiphopawards.com. One vote per IP address. 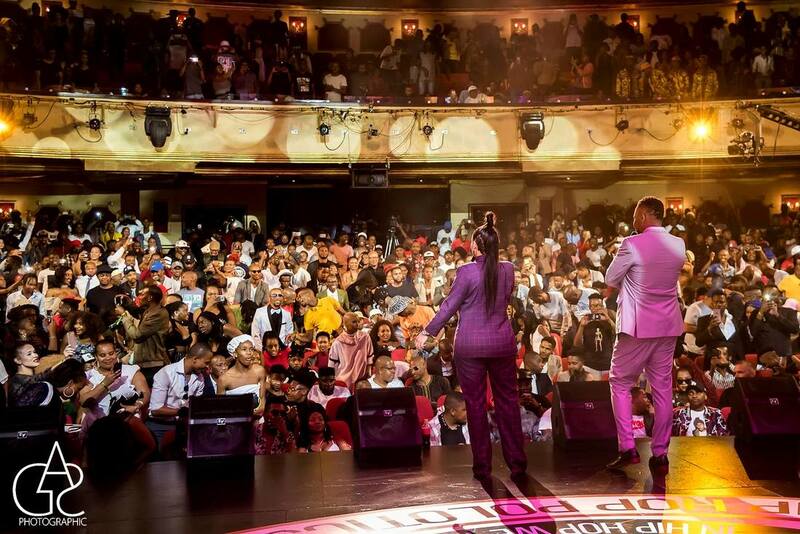 The South African Hip Hop Awards (SAHHA) are an annual Hip-Hop award ceremony, run by the Ritual Media Group (RMG), that will take place on 14 December 2019 at the Lyric Theatre Gold Reef City, Johannesburg. 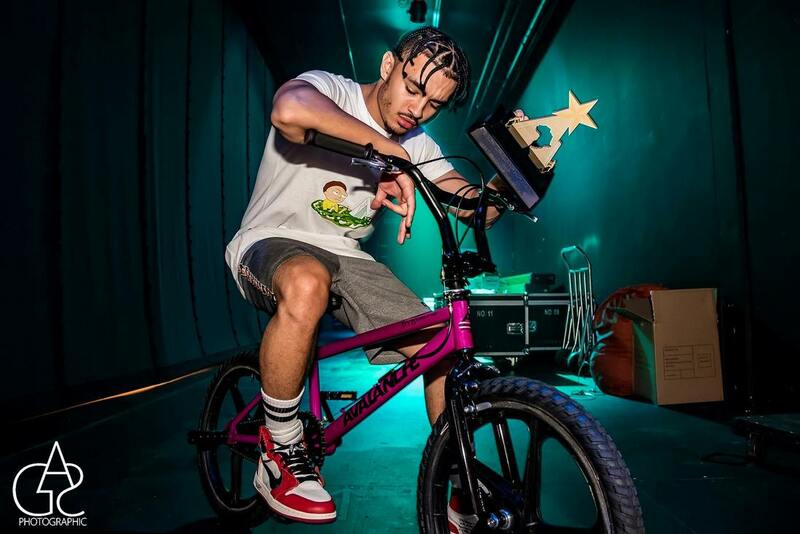 Great achievements within the local hip hop culture will be celebrated by focusing on how the past has shaped this phenomenon called “SA Hip Hop”. 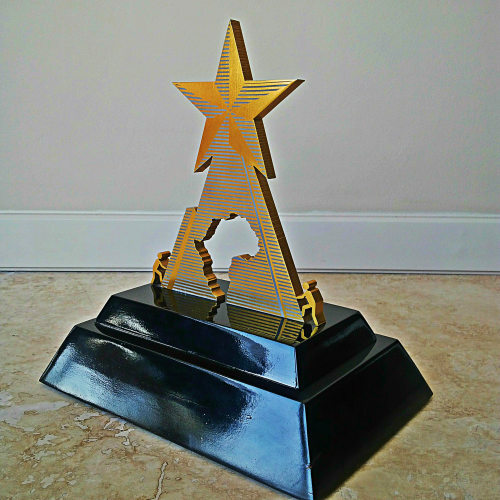 Accolades will be given to active members within the industry. Winners receive a statue that is called a Pyramid which symbolises Africans reaching for success. 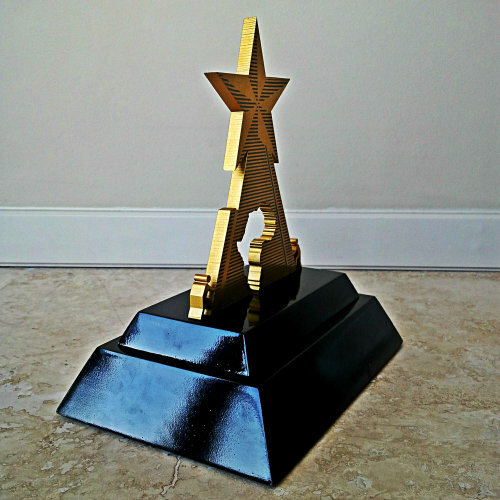 The show will feature live performances by some of the nominees and will be pre-recorded for TV broadcast purposes. 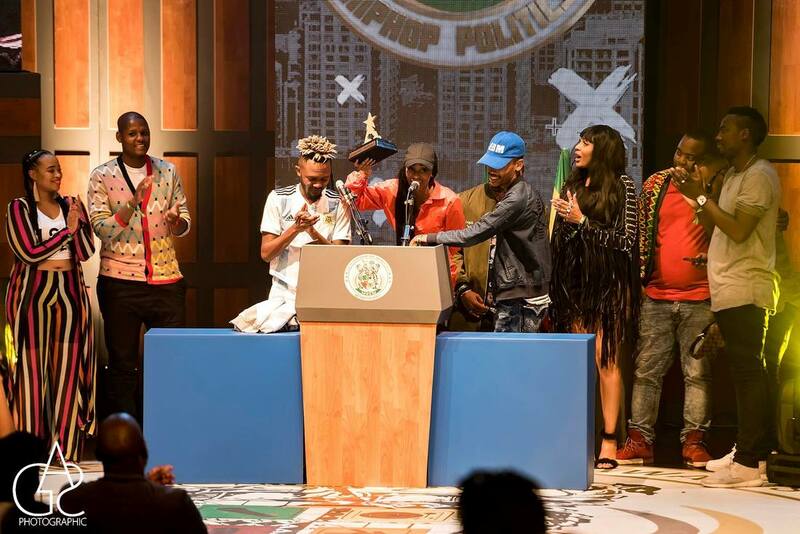 Riky Rick's first side of music began at a recording studio session with Bongani Fassie. It was by Bongani's side that Rick was inspired to make his own music. That is when he released his first single Barbershop featuring Da L.E.S. He then rose to fame by the release of his hit single Nafukwa. There has never been a better time for aspiring artists to be active than right now. 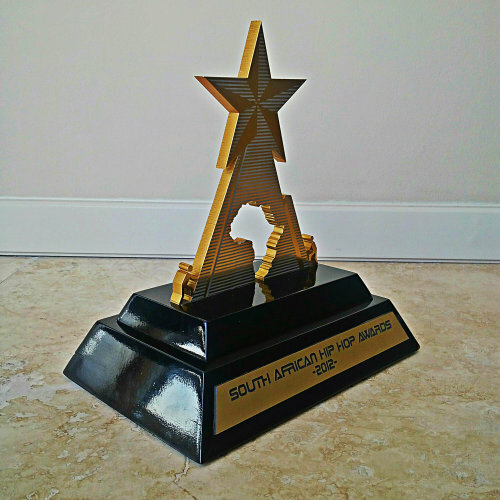 There is a special and very specific type of energy floating in the music industry, especially here in South Africa. The conventional structures in the music industry are slowly going out of style, particularly with the youth. .
How did hip hop begin? In the 1970s, an underground urban movement known as "hip hop" began to develop in the South Bronx in New York City. It focused on emceeing (or MCing) over "breakbeats", house parties and neighbourhood block party events, held outdoors. RAP, a music, an industry, and a culture. R.Kelly. ... RAP is urban music that grew out of the hip-hop movement of the South Bronx, New York, in the 1970s. It blends rhythmic instrumental tracks created by a disc jockey, with the spoken, rhyming lyrics of an MC, (Rapper). 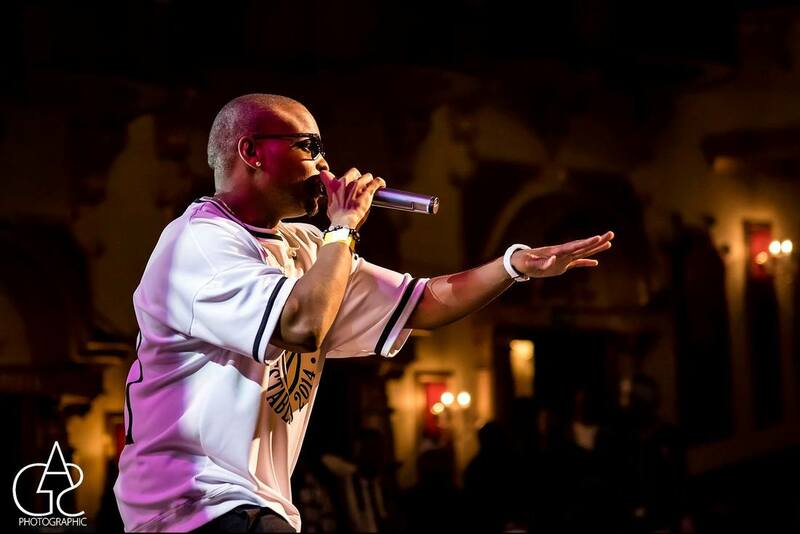 ​What is the definition of hip hop culture? Hip-hop is a type of music. It is also a culture, or way of life. It includes many types of expression-for example, rapping, deejaying, dancing, and graffiti painting. ... Thecultural movement known as hip-hop emerged in the late 1970s in the predominantly African American South Bronx section of New York City. Is hip hop a subculture? Origin of the term is credited to various rappers, but DJ Afrika Bambaataa is credited as the first to describe Hip Hop as a subculture. As described in Wikipedia, DJ Afrika Bambaataa “outlined the five pillars of hip-hop culture: MCing, DJing, breaking, graffiti writing, and knowledge. IS hip hop and rap the same thing? Rap is poetry set to an external rhythm separate from the rhythm of the speaker, while hip-hop is a subculture that encompasses four key stylistic elements: MCing/rapping, DJing/scratching, break dancing, and graffiti writing. Who is the father of hip hop? DJ Kool Herc: Founding Father of Hip Hop. DJ Kool Herc, also known as Kool Herc is credited for throwing the first hip hop party in 1973 at 1520 Sedgwick Avenue in the Bronx. ​What was the first hip hop song ever? What is trap rap music? Trap Music Explained. ... The percussion samples of choice when making trap music are usually originate from the Roland TR-808 Drum Machine. When speaking of the “originators” in the trap music game, southern rappers like Waka Flocka Flame, Gucci Mane, Young Jeezy, Three 6 Mafia, and Manny Fresh come to mind. We received countless Submissions from the 7th of August 2017 until 22 September. Nominee list was released & the ceremony took place on the 13th of December now we have all the winners. 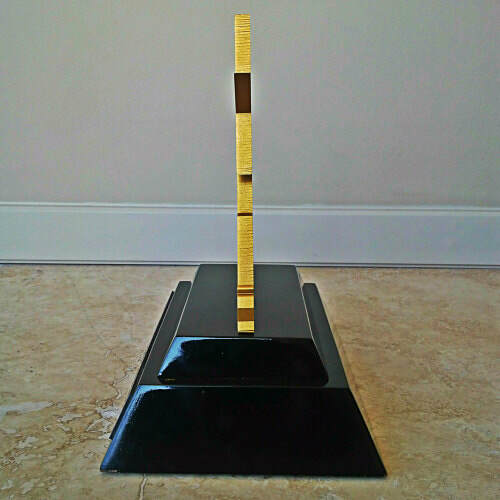 Click now on the winners tab list. 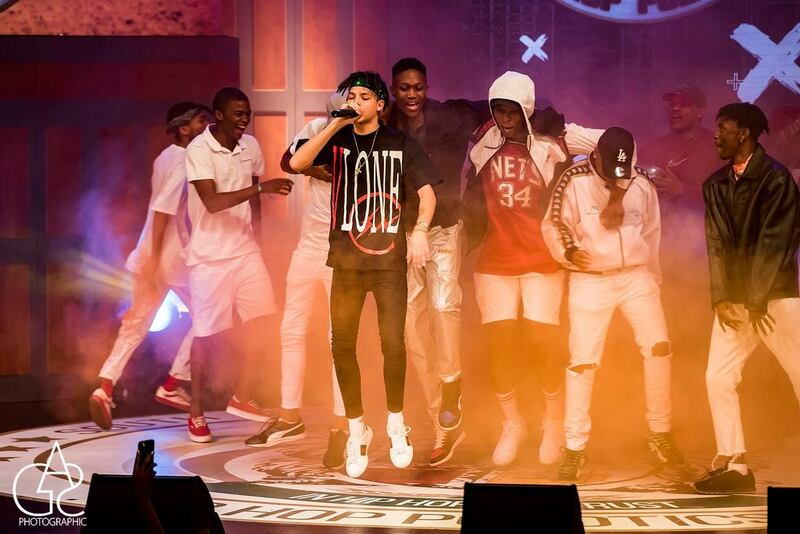 We were proud to have K.O on our stage this year for the past 5 years the Skanda republic champion has boycotted the awards for 5 years. 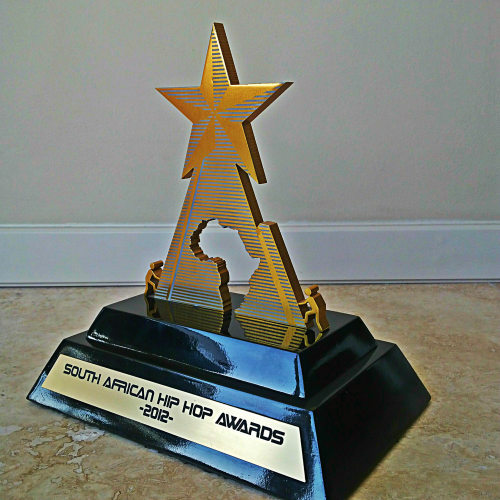 In support of hip hop & growing the culture the sahhas will always welcome artists who are not happy how the awards handled in future we will like him to participate again. 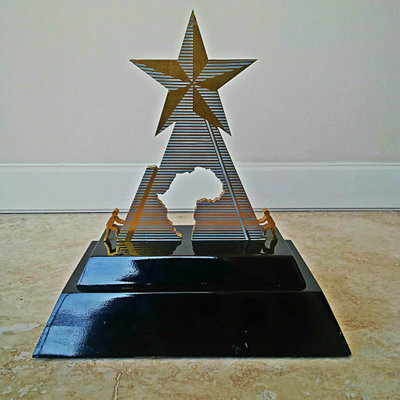 Cassper Nyovest, The Doc Shebeleza hitmaker, walked away with 5 awards at the prestigious ceremony namely The Milestone Award, Hustler of the year, MVP , Album of the year & best male we salute you Caspper. J Molly the new merging young artist rocked the stage & showed how his generation can rock the crowd he released his anticipated EP which pulled streaming numbers he is also nominated for best new comer & best mixtape check out his tape on slikour onlife or soundcloud. 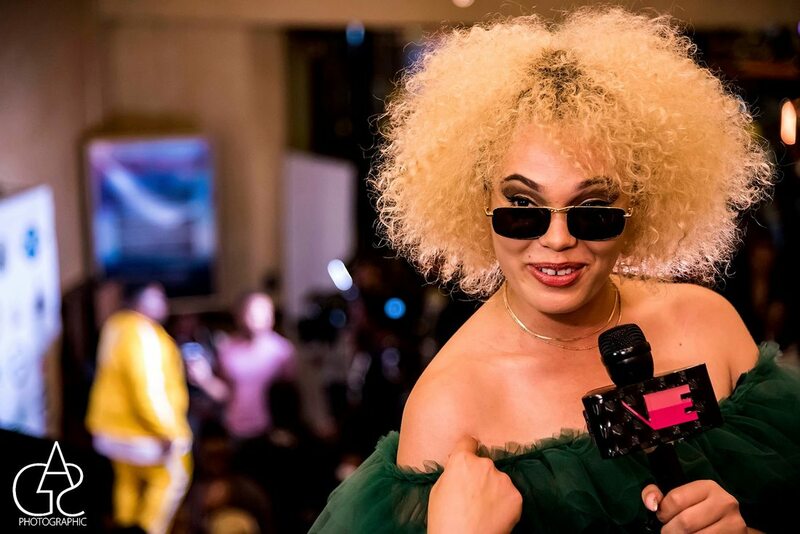 Rouge wins this years best female ahead of MegMafia, nelz,Lee stk & patty Manroe The judges & the public have decided she put in more work then any other female even thou Gigi was suppose to be part of the best 5 this year it would've been a great battle because both females had a great year we congratulate Rouge. 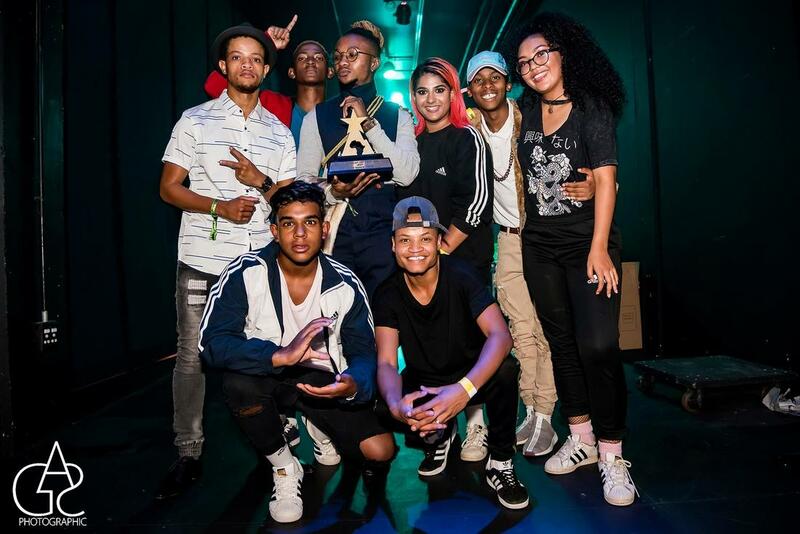 South of Johannesburg gets its share of world class talent and artistic talent from the Creed Dance Crew, with most of the members residing in Glenvista. Now they are 2017 best dance crew the Sahha would like to encourage these youngsters to keep up the good work see you next year. Every year we have the pleasure of bringing the hottest SA Hip Hop artists from old to new, together under one roof. Over the last few years, Le Club rappers have come in numbers, the likes of Jaz , Snazz, Gundi & Slikour even partook in The Corner cyphers. honourable minster mthethwa recieves the pyramid gift. The South african Hip Hop awards was the most highly anticipated event on any hip hop calendar. Taking place at The Lyric Theatre after two years at The Alex theater in Braamfontein, the level of the production was stepped up. The awards will be screened on e.tv on New Year’s Eve. 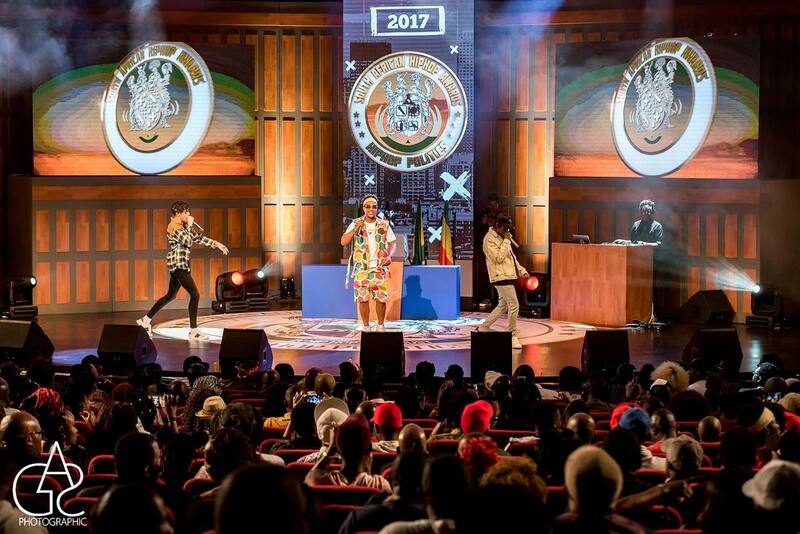 Cassper Nyovest and Riky Rick had the entire theatre up on their feet with their hits, ‘Doc Shebeleza’ and ‘Boss Zonke’ respectively. we are proud to have them on board . Every year the Mc is always the heart & soul of the event without the artists themselves non of this will be possible.